The pictures come out each December…the beloved Christmas cards and clever Santa snapshots with the real Santa we share with family and friends. Yes, I said the real Santa Claus because, and you must trust me on this, he is. 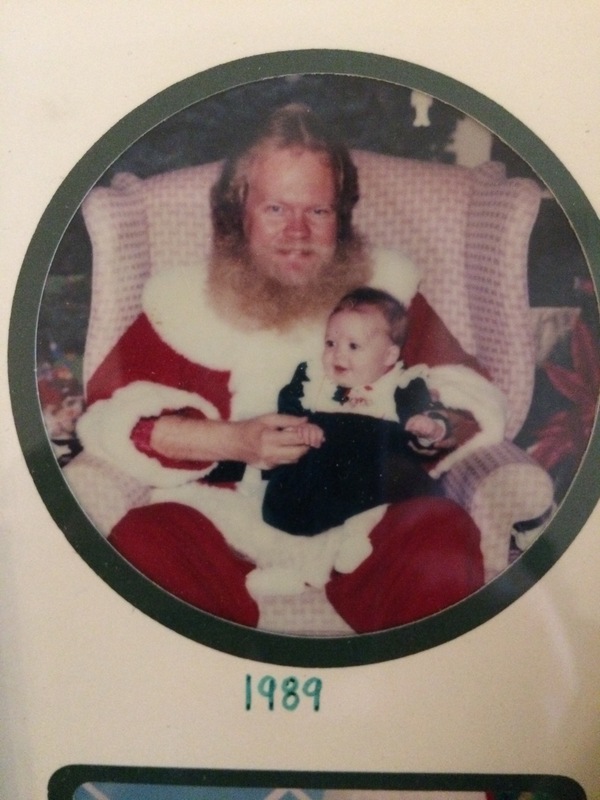 Roll back 27 years ago, our oldest daughter was only five months old the day Santa first came to NorthPark Center. My sister-in-law, Lynn, was the lady responsible for hiring him and she insisted I make the trek north with the baby on his first day for her first picture with him: “All those others are just guys in suits; he IS the real Santa.” I must agree; he has the most extraordinary way of being completely in each child’s moment, giving each child a laser-focused, powerful interaction, and more if needed. He listens, questions, reassures; he gives respect to all. Everyone around him feels it and languishes in it. 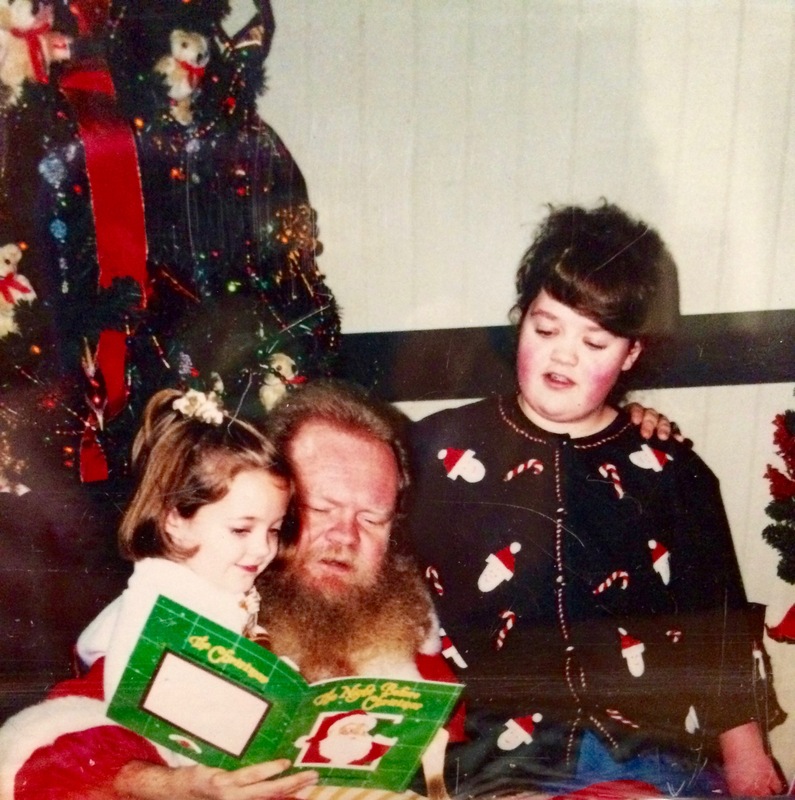 Thank you, Santa, for sharing your time with our family and so many others through the years; thank you for the lessons in life you give. In these unsure times, may we all express the love, generosity, hope, peace, and joy you remind us of each day of the new year.